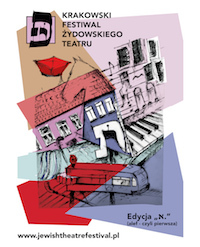 We have the great honor to welcome you on behalf of Beit Kraków, the young progressive Jewish community of Krakow, at this unique and historic moment for us. There are with us here today, a lot of distinguished guests, the Chair of the European Union for Progressive Judaism, Miriam Kramer, representatives of the Krakow Jewish Religious Community, Jonathan Ornstein, director of JCC Krakow,representatives of Ec Chaim community from Warsaw, the Austrian Consul. We are very touched and grateful that you have come here today to show us your support and to share with us this joyous event. We extend a particularly warm welcome to our friends from Milan, Rabbi Leigh Lerner, David Ross and accompanying members of Beth Shalom community. It is your generosity and faith in the importance of building a Jewish life in Poland means that today we can celebrate this joyous time together. We receive from Beth Shalom hands our first Torah scroll. 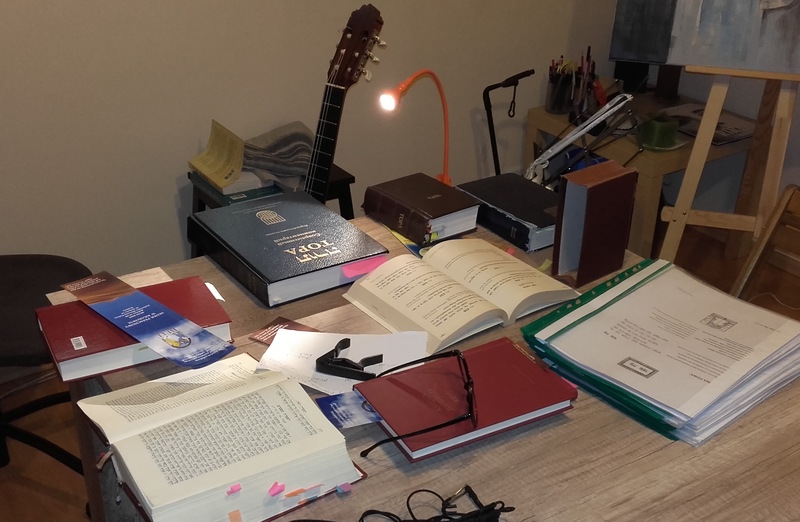 – When at the beginning of this year we celebrated our first Bat Mitzvah (with a borrowed Torah from the Ec Chaim community in Warsaw) we stood together with young Noor as a community, – as she took upon herself the obligation of the mitzvot (the commandments). When we wondered how to best describe the magnitude of today’s events, we realized that by receiving the Torah scroll from Beth Shalom today, the source of mitzvot, we take upon ourselves the commandments, not as indviduals but as a community. 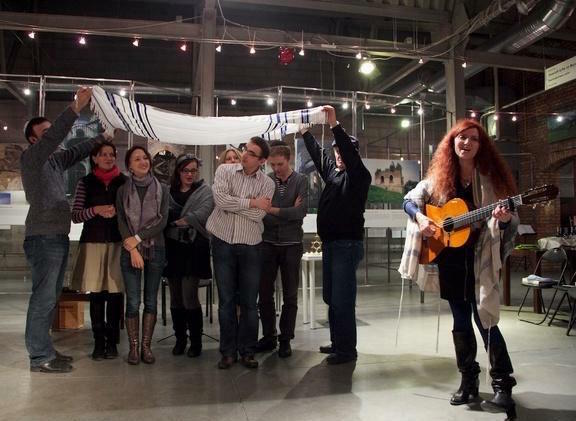 So in a way, I suppose we could say that Beit Krakow is going through its community Bar or Mitzvah today. 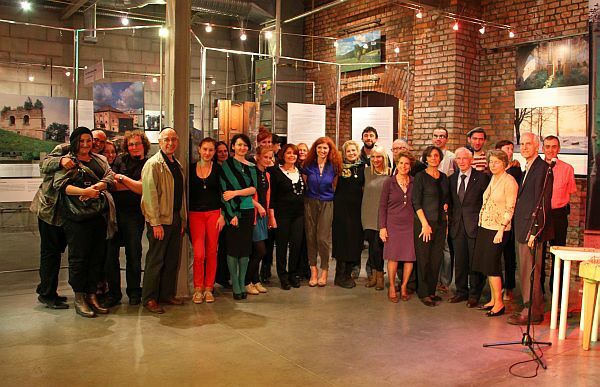 After nearly four years to build progressive Jewish life in Kazimierz, we enter into adulthood together as a community. And just as a child coming into adulthood, our community, – for the first time during tomorrow’s morning worship -, will read from our own torah. 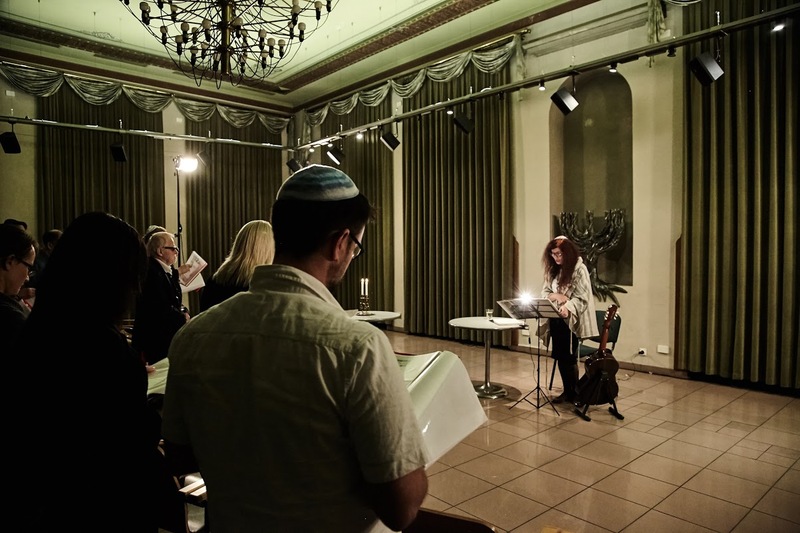 We realise that a Bar mitzvah does not mean immediate physical adulthood.- Rather the beginning of spiritual maturity, – that allows for the understanding of the complexity of the world, for making conscious choices and taking responsibility for one own’s actions. 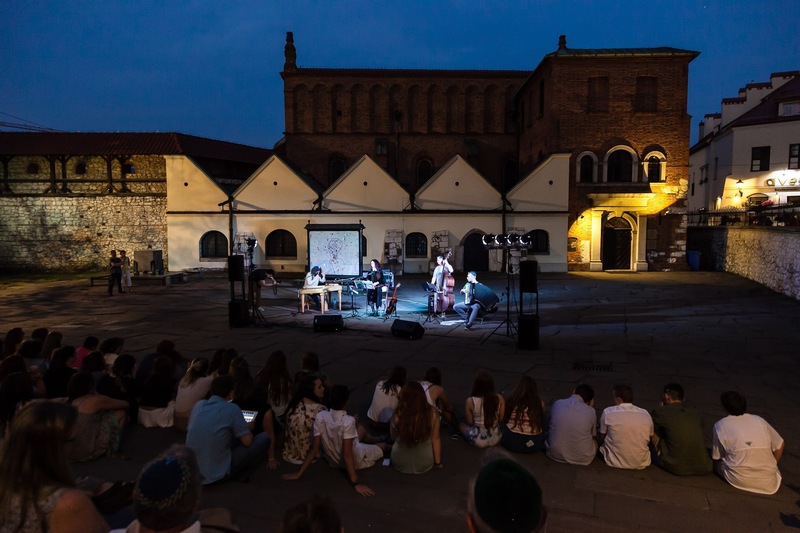 Today, together as a community, more than ever before, we feel our responsibility for the preservation and continuation of our Jewish heritage here in Krakow and helping build the Jewish future in Poland. 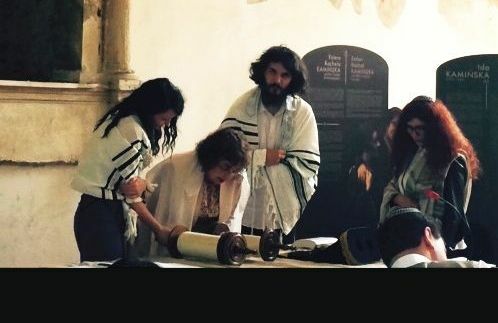 – We will later officially receive from our sister progressive community, Beth Shalom of Milan, a scroll, not only as an honor but also as a great responsibility for our future. In this context of Poland and its rich Jewish History, we are assembled today in a unique place. 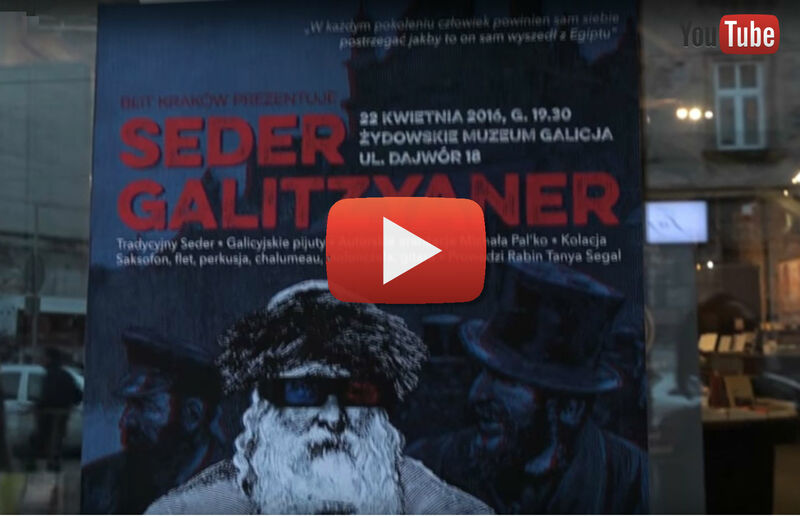 – The Galicia Jewish Museum, which from the beginning has been our home. – Where we as a community slowly grew and matured, – together celebrating Shabbats, family events and holidays. We would like to thank with all our hearts the Board of the Museum, the Director Jacob Nowakowski who cannot be with us today and all the staff in the museum for the last four years of support. 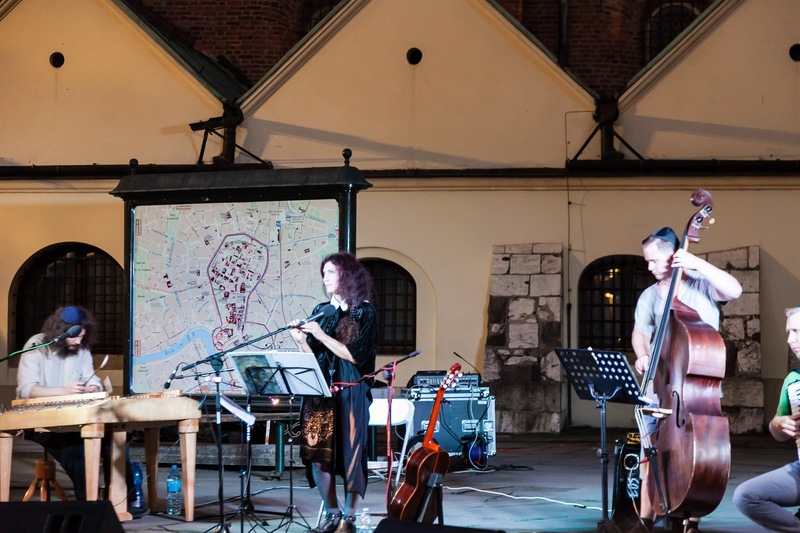 The Museum has always been a great source of inspiration and context for our activities in Krakow. 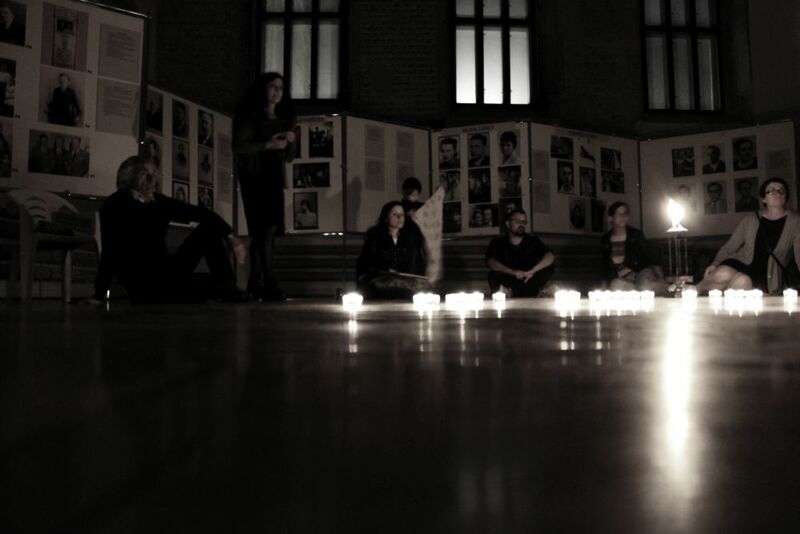 In particular The exhibition „Traces of Memory”,which surrounds us, tells the story of the Jews who lived and died for the Torah we are celebrating today, and lived by its teachings for centuries. 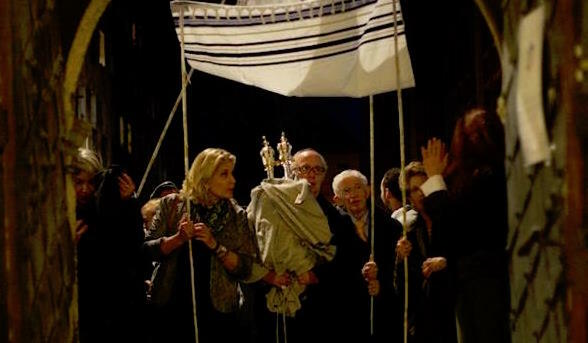 The Torah scroll that we will receive today, unites us with this rich and sometimes difficult past and with the generations of communities that used that particular scroll before us. It connects us with generations of our ancestors, it also connects us with the Global nation of Israel. And from now on it will become a witness of our history, our joys, our sorrows and our future generations. 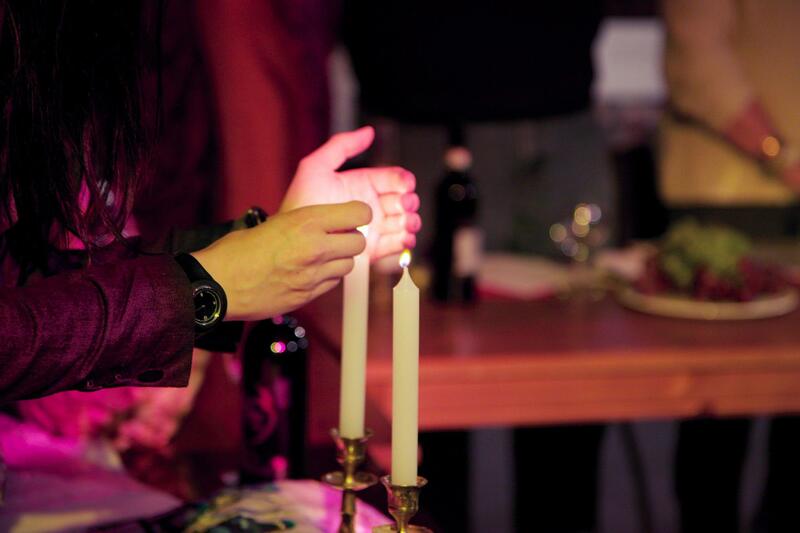 Whenever we announce Sabbath in Galicia, we say that it is a space in which the memory of the past and the spirit of the present dwell together and Today, thanks to the Beth Shalom community, being in this space, we can also think of the future. 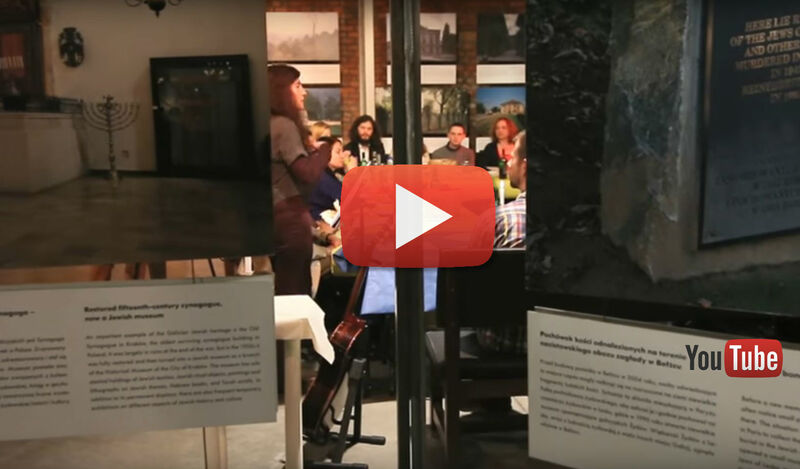 scroll between the Beth Shalom and Beit Krakow communities and our guests. 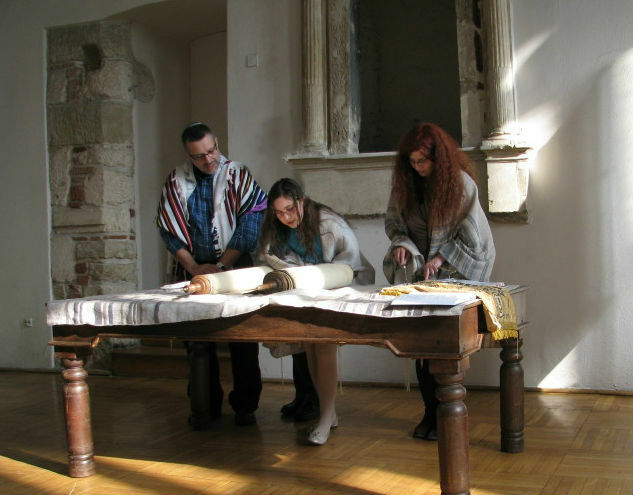 At the High Synagogue, which we have been kindly allowed to use by the Gmina and the Austeria bookshop, Beit Krakow will officially receive the Torah Scroll from Beth Shalom. This will be followed by a Kabbalat Shabbat service and kiddush. 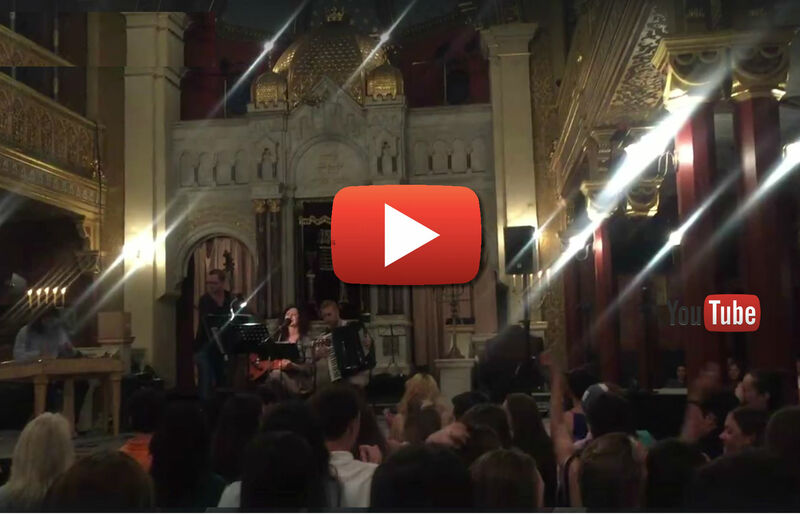 We also have events tomorrow with a Shacharit Shabbat Service with our new Torah Scroll from 10.30 am at the High Synagogue followed by kiddush and in the evening at 7pm a short Havdalah service and closing concert in the Galicia Jewish Museum with strong yiddish undertones of the Mosje Band and Rabbi Tanya Segal. 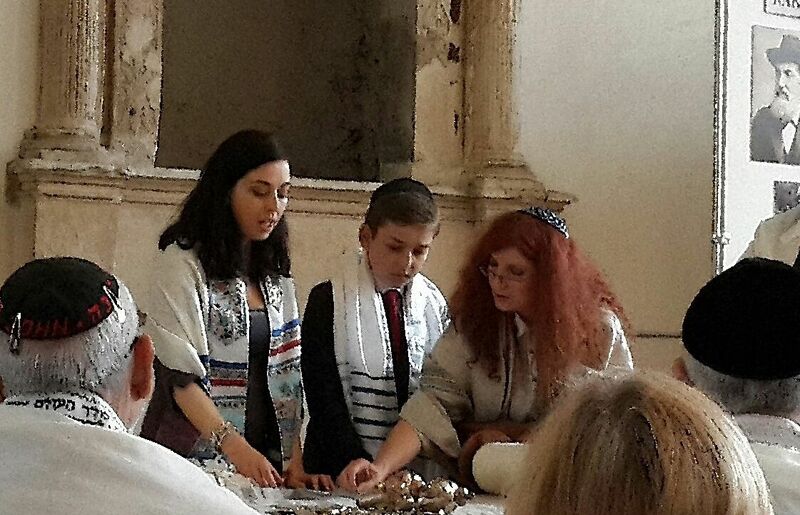 Finally we would also like to mention another symbolic co-incidence with Beit Krakow receiving its Torah Scroll today. As we set off on our procession with the Torah. 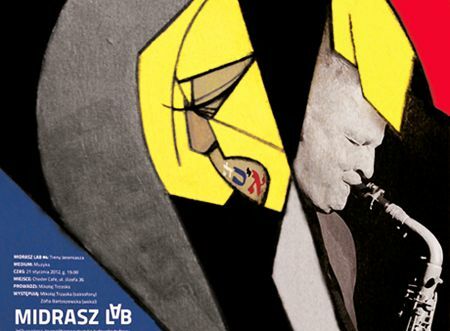 We will see a recently opened exhibition here in the Museum. 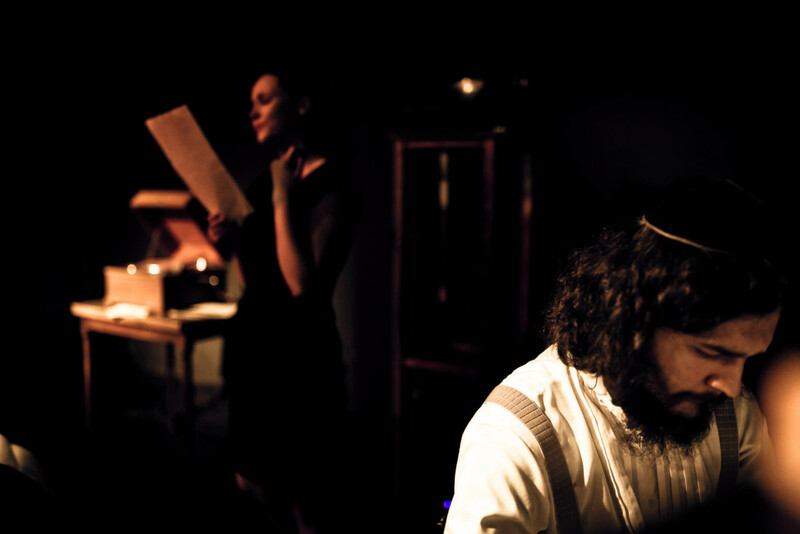 –of recently discovered portraits of a German second world war Wehrmacht officer and his wife painted during the war but on fragments of torah scrolls. 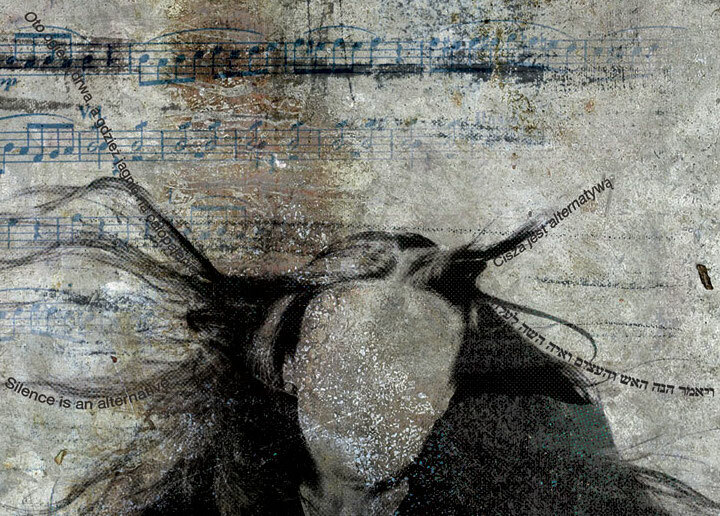 These are poignant images that imposes executioner, on victim. 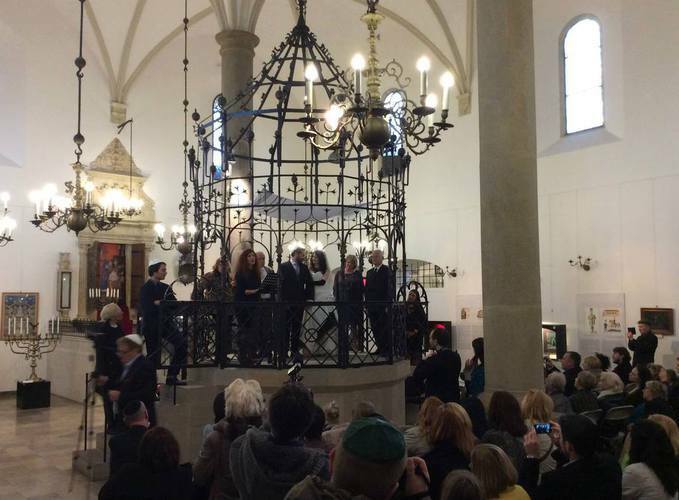 Though this was an extremely painful and evil act of desecration, as we walk past the exhibition we celebrate life over death and the resurgence of Jewish Life in Krakow.